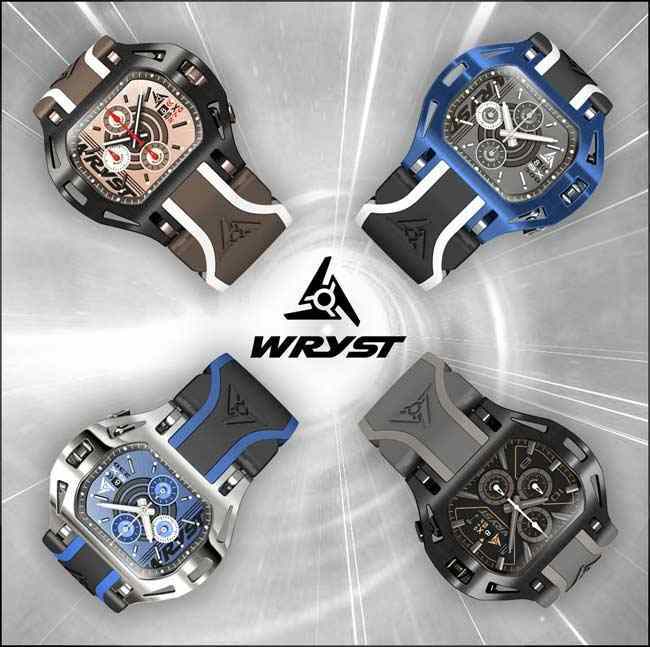 Swiss watch brand Wryst recently announced their new 2018 luxury watch collection, named Wryst FORCE. Slightly larger than all previous Wryst models, the new FORCE collection seeks to modernize the typical Swiss watch design. This results in a steady and mature, yet emotional design that takes the Wryst brand to new heights. Wear one of the four new 2018 luxury watch Wryst FORCE luxury timepiece. The large tactile 50mm casing will awake your senses and perceptiveness. Only 75 serial numbers of each model are being produced. Rest assured no one else will ever wear the same luxury watch than you. The design of the new FORCE collection focuses on perpetual change and evolution. The concept stems from elements of nature such as air and water which exert their force on our lives to create wind and waves. The ideas were also inspired by exhilarating sports and outdoor activities, where forces such as gravity help us to accelerate, fall and shift our momentum. One could argue that time is also a force that acts on us constantly to push our lives in a forward direction. Featuring a sleek black casing with gunmetal and camel accents, the SX210 is aesthetically pleasing and comes with the FORCE collection’s innovative design. 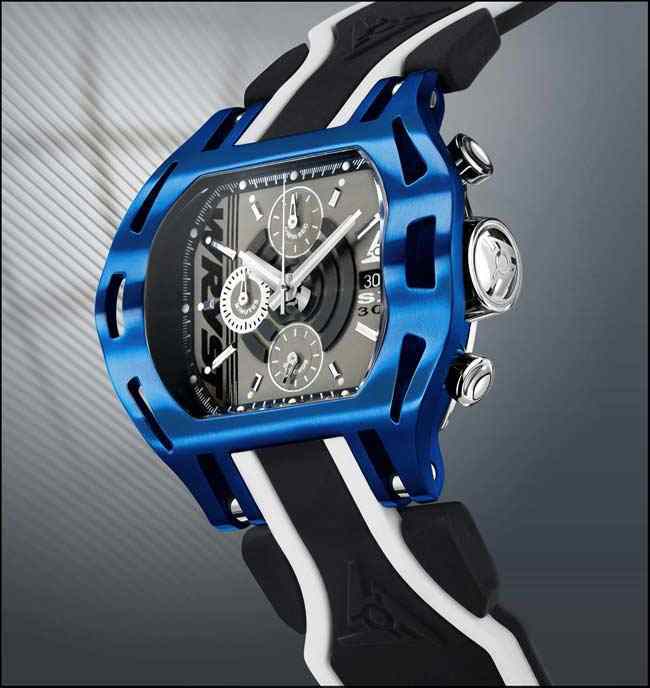 This timepiece benefit of the world's most scratch-resistant black DLC coating. It’s the ideal watch for daily sporting and outdoor adventures, and will only be produced in small batches to make them highly collectible timepieces. The SX210 is exclusively available online - Cut out the unnecessary middleman and benefit of excellent customer service. The SX230 has a bold and aggressive design. The deep blue watch dial has white markings with a black minute track, encased with a shiny metal that enhances the luxurious colours. There’s a choice of either a black and blue or white and blue silicone bracelet. The blue is meant to symbolize trust, loyalty, wisdom, confidence, and intelligence. The serial number of each unique chronograph luxury watch is engraved on the case back. Utterly astounding! This beautifully designed SX270 sets itself apart from the rest of the collection by donning a sleek rose gold finish with a black case. The watch dial has red accents on the second hand, and the number 270 is also given red lettering. The bracelet is two-tone with chocolate and pure white but can be replaced with a Moka and chocolate bracelet. The luxury limited edition SX300 follows in the SX230’s footsteps by adopting a deep blue colour scheme. 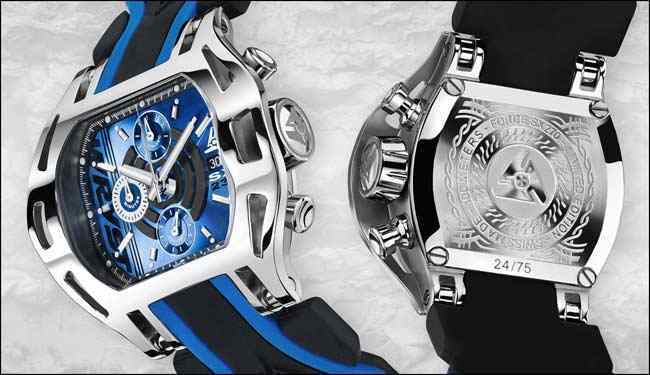 The difference here is that the watch dial is grey and black with white hands, and the case now wears the blue colours proudly. The silicone bracelet features a stylish yet simple black design with white lines. 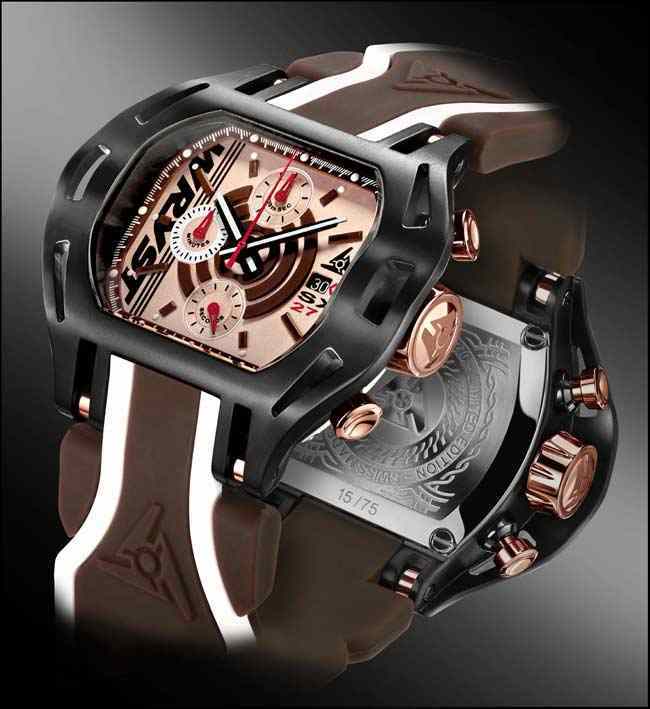 Luxury Swiss timepiece designer Jacques Fournier founded and launched Wryst in 2012. 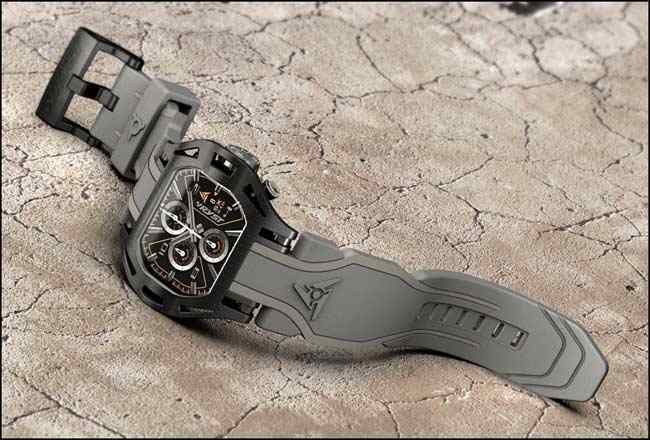 Since then, Wryst has been providing exclusive watches through outs online-only exclusive collection, and have no plans to extend their products to retail markets. Instead, Jacques Fournier is confident that concentrating on a niche market will help the brand grow stronger.